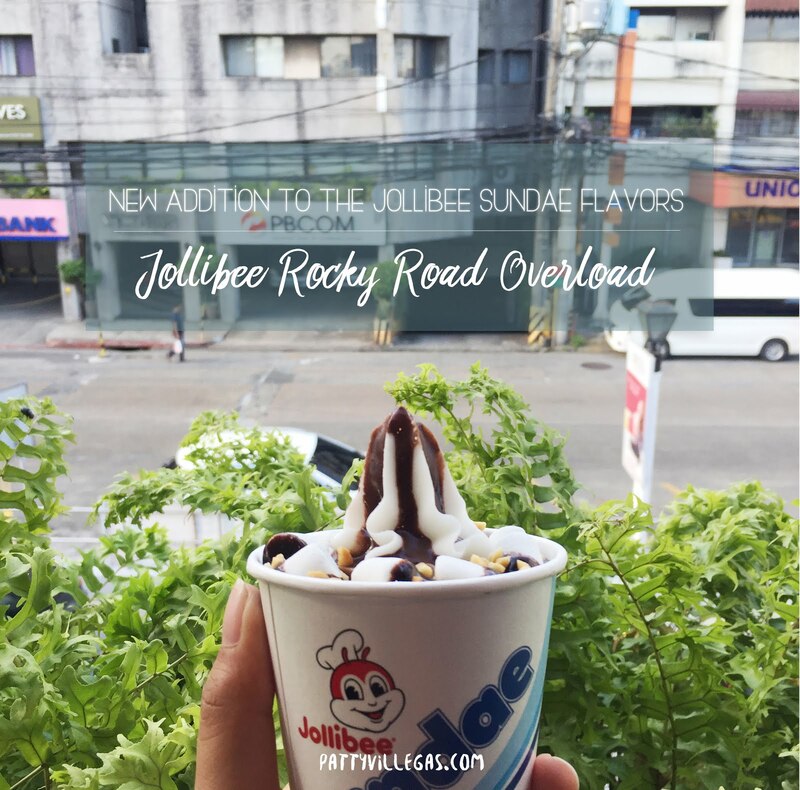 My Jollibee quick fix will never be the same again because starting today, the new Jollibee Rocky Road Overload Sundae is NOW available on all Jollibee stores nationwide! 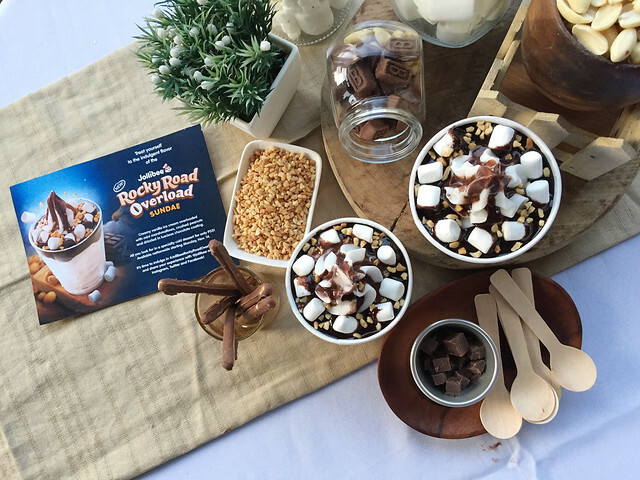 When I found out that the latest flavor to be launched is a rocky road flavor, I felt a little iffy because all of the nuts. (No, I'm not allergic to them. 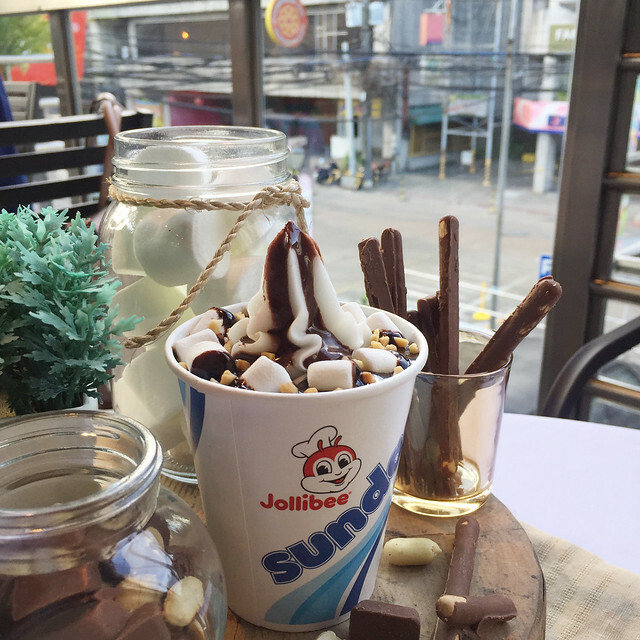 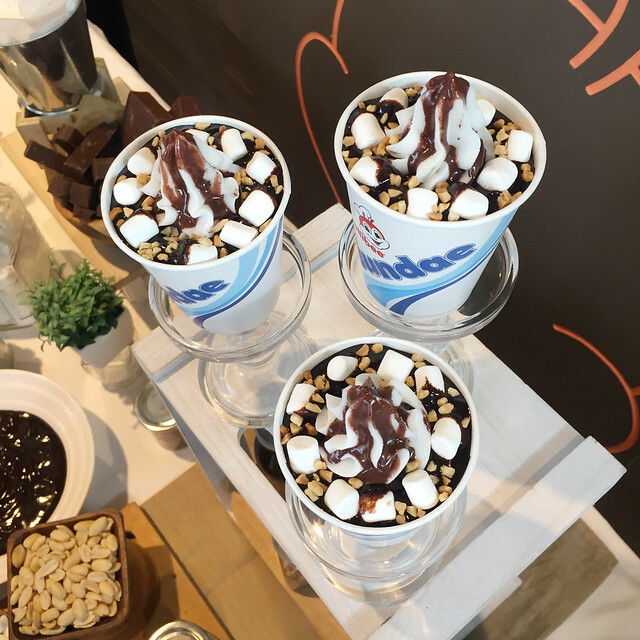 It's just that I don't like them that much on my sweets) However, I'm sold by the generous amount of marshmallows that's why I'm giving this sundae flavor a two thumbs up!